Simply visit our website www.tallorder.mobi and request a demo on the site. From there, our team will make contact with you to take you through TallOrder POS step by step.  For more information, please email support@cloudone.mobi or call +27 (0) 72 863 0116 for assistance.